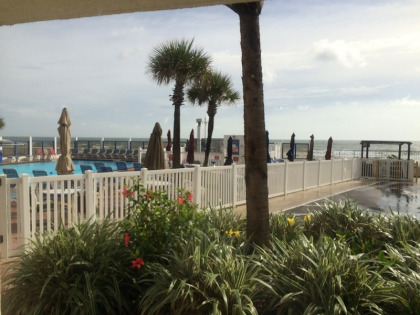 Daytona Beach, Florida is the kind of city that appeals to nearly every type of traveler. While some head there because they love the excitement of the local bars and restaurants, others love relaxing on the beach and trying their hand at some thrilling water sports. 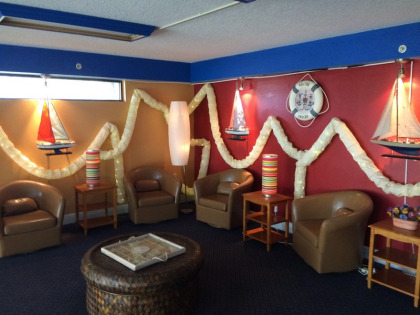 Often called the Most Famous Beach in the World, the city is home to dozens of accommodation options but, no matter what you want in a resort, you should start your search with a look at the timeshares available at the Catalina Beach Club. 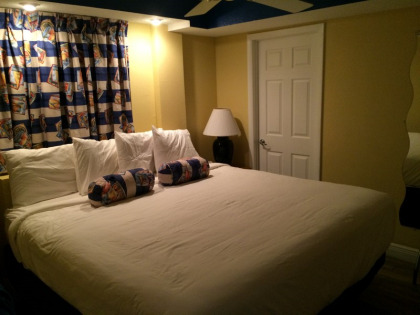 The accommodations are just one of the things you'll love about this beach club. Each recently renovated room comes with elegant decorations and comfortable furniture that will make you feel right at home. 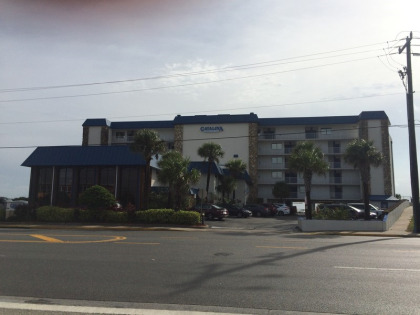 You have your choice of different Daytona Beach timeshares for sale at Catalina Beach Club with units that come with two bathrooms and one bedroom that can accommodate up to four and larger units that come with 2.5 bathrooms and two bedrooms that can sleep up to six. 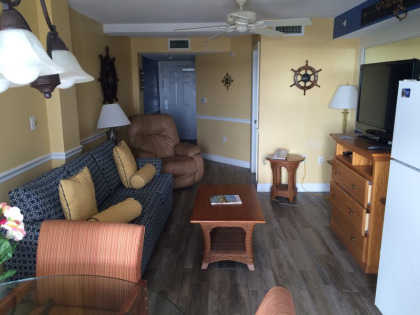 Larger groups will appreciate the timeshares that come with three full bathrooms and three private bedrooms. These larger units can sleep up to eight. 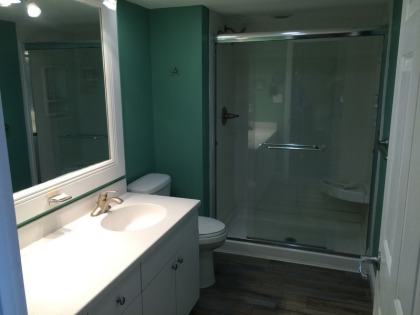 Units come with amenities like a microwave, refrigerator, coffeemaker and toaster in the kitchen, a television and DVD player in the lounge/living room and central AC. 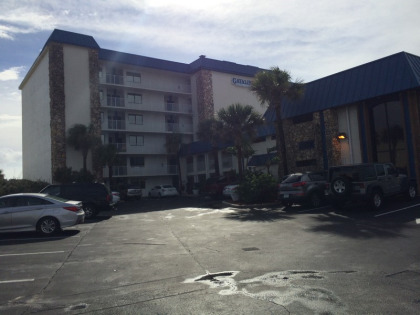 When you shop for Daytona Beach timeshares for sale, you want to find one that comes with all the amenities you and your family or friends need. 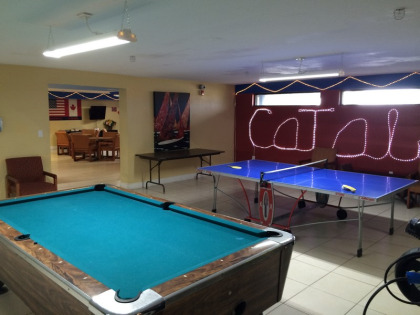 This beach club has its own game room, which features pool tables, arcade games and a ping pong table, but it also boasts an internet cafe and a social cafe that lets guests make new friends. 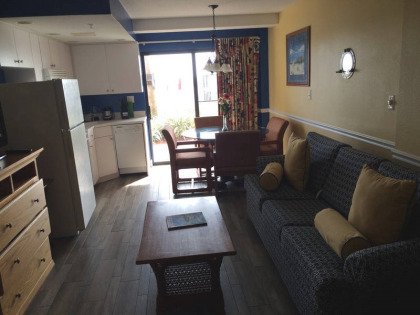 You'll also love the swimming pool that sits right next to the ocean, the separate pool for kids, its outdoor gas grills and the resort's close proximity to the beach. Once you walk outside, you're only seconds away from splashing in the water and playing on the beach. 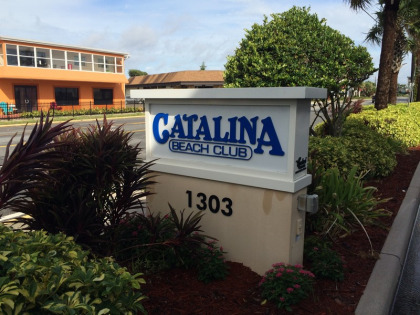 For the ultimate Daytona Beach experience, buy a timeshare at the Catalina Beach Club. 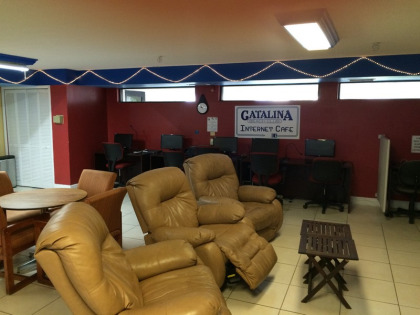 Contact Catalina Beach Club Specialist Today! We really liked how clean and modern this resort is. It’s very welcoming. A good spot to visit each year with the family. Right on the beach with pool, grills and more. 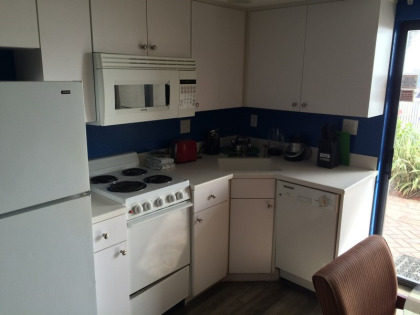 Rooms have kitchens with dishwasher, stove, microwave and full refrigerators. There is even a game room where you can play pool or hop on a computer. DJ and Karaoke are sometimes being hosted at the pool as well as Bingo.